The more I camouflage the better…. 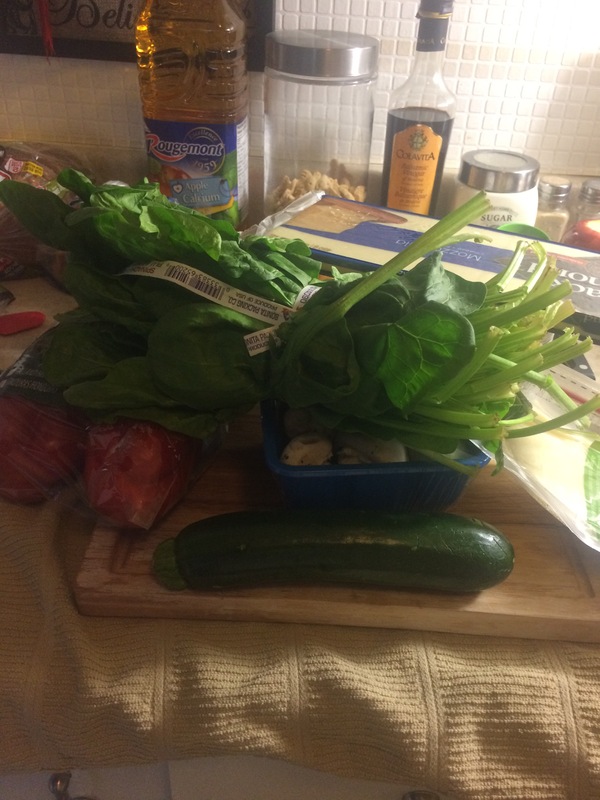 I took a risk and picked a recipe right off Pinterest… Meatless lasagna! 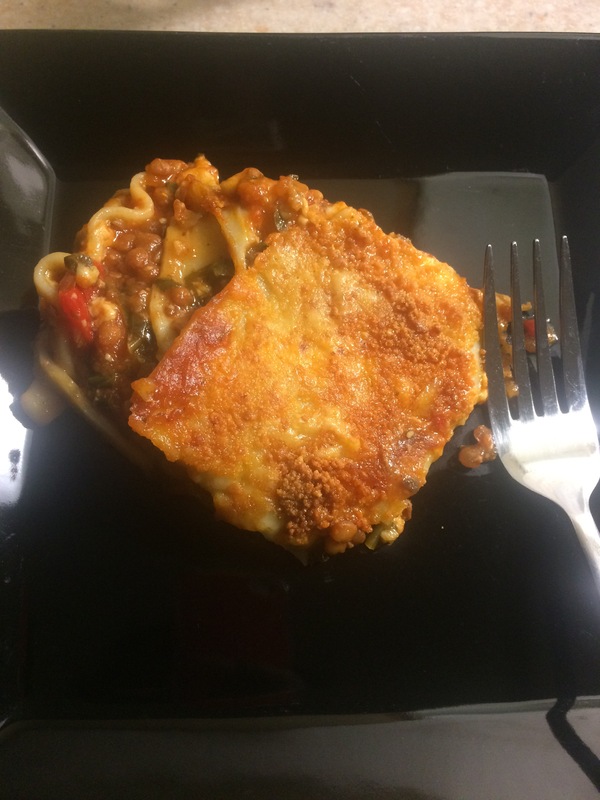 This lasagna is truly the Bomb!! 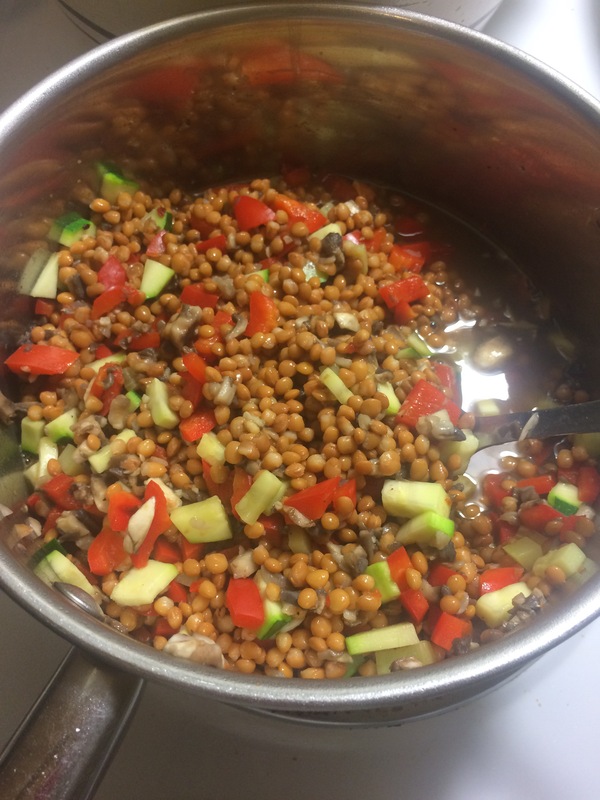 !… what’s great about it is, that it has some major super foods as ingredients… SPINACH and LENTILS!! The ingredients were simple and came to under $20 because I had the rest of the Ingredients at home…. YUMMMMY!…And the leftovers the next day was just as good…. MANTRA: I will feed and nourish my spirit with healthy food. The recipe was courtesy of Half Baked Harvest on Pinterest. Heat a large, high-side skillet or dutch oven over medium heat. Add a drizzle of olive oil. Once hot, add the zucchini, mushroom and red pepper. Season with salt + pepper. Cook 3 minutes or until just lightly caramelized. Add the garlic and cook another minute. Stir in the tomato pasta sauce, milk and a pinch of crushed red pepper flakes. Stir in the sun-dried tomatoes, lentils + 1/4 cup water. Break each lasagna noodle into 2-3 pieces and stir them into the sauce, making sure most of them are submerged. Cook until the noodles are al dente and the lentils are soft, about 15 minutes. If the sauce seems like it is getting too thick, add water to thin. Stir in the spinach + basil until they have wilted down into the sauce. Remove from the heat and add the mozzarella, provolone and parmesan. Place the skillet on a large baking sheet. Place in the oven and bake for 10 minutes or until the cheese has melted and is bubbly. Remove and let sit 5 minutes. Serve with basil pesto and fresh parmesan. Enjoy!